Radiohead have announced that this Saturday will mark the release of their 8th full length titled King of Limbs. The band have done away with the ‘pay what you want’ model which they pioneered upon release of In Rainbows. 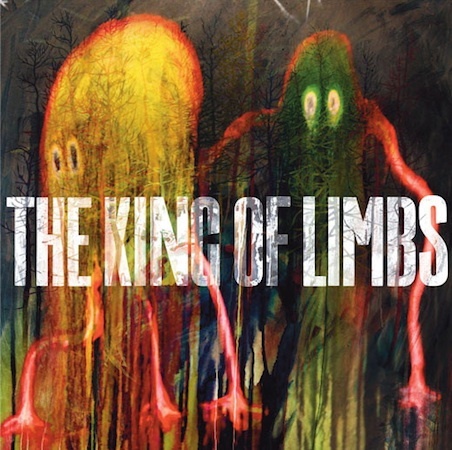 The digital release is available for £6 for mp3 and £9 for wav through the official King of Limbs website. However, Radiohead being Radiohead, there has to be an element of new ground broken, and not just musically. So in May the record will get a physical release in the form of what Radiohead are calling the worlds first ‘newspaper album’ featuring vinyl, a CD and interestingly many larger artworks and 625 smaller pieces of artwork. Surely a release early in 2011 paves the way for a few festival appearances and maybe even a full tour schedule. We can only hope! This entry was posted on 15 February, 2011 at 1:53 pm and is filed under News with tags radiohead. You can follow any responses to this entry through the RSS 2.0 feed. You can leave a response, or trackback from your own site.